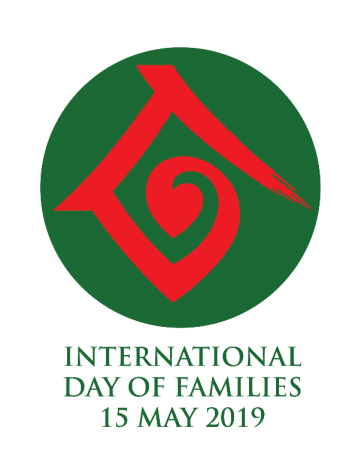 The annual observance of the International Day of Families reflects the importance the international community attaches to families and their role in development. Recent commemorations of the Day focused on the role of families for the achievement of SDGs 1 – 5 and SDG 16. The observance is organized by the Division for Inclusive Social Development of the Department of Economic and Social Affairs and the Global Communications Civil Society. The event is open to the public and targets civil society, Permanent Missions, academics and practitioners. 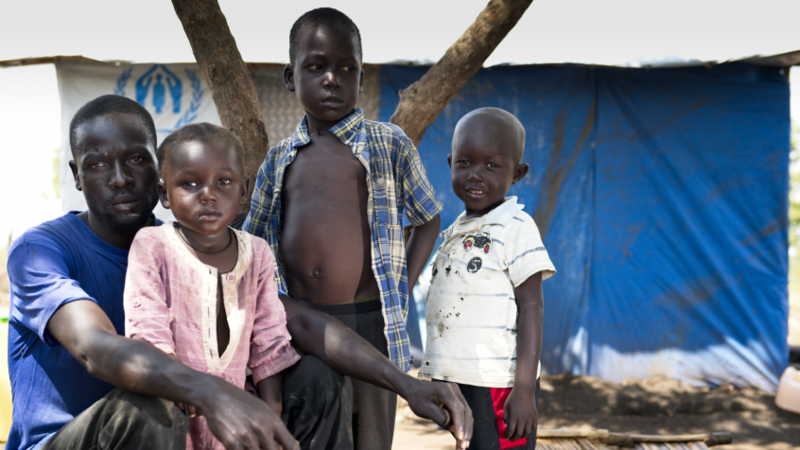 Special passes will be secured for those without a valid UN ID by the UN Global Communications Civil Society. More information on registration will follow. For further information contact Ms. Renata Kaczmarska, Social Affairs Officer, Focal Point on the Family, DISD/UNDESA at kaczmarska@un.org.